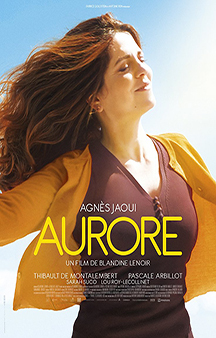 MOVIE SYNOPSIS: Aurore, separated from her husband, has just lost her job and been told that she is going to be a grandmother. She is slowly being pushed to the outskirts of society, but when she accidentally runs into the great love of her youth, she puts her foot down and refuses to be relegated to the scrap yard. What if now was the time to start over?